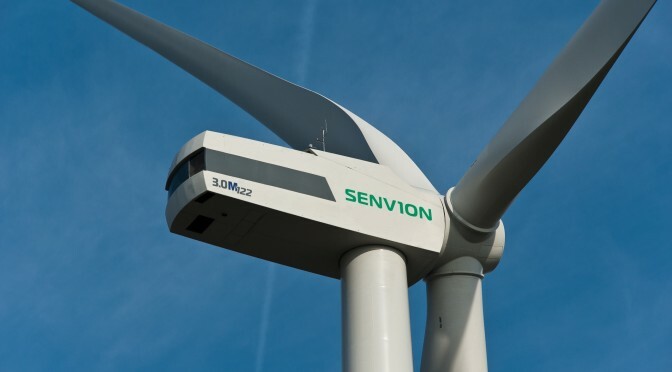 Senvion GmbH today filed for self-administration proceedings in order to safeguard its ongoing transformation program. 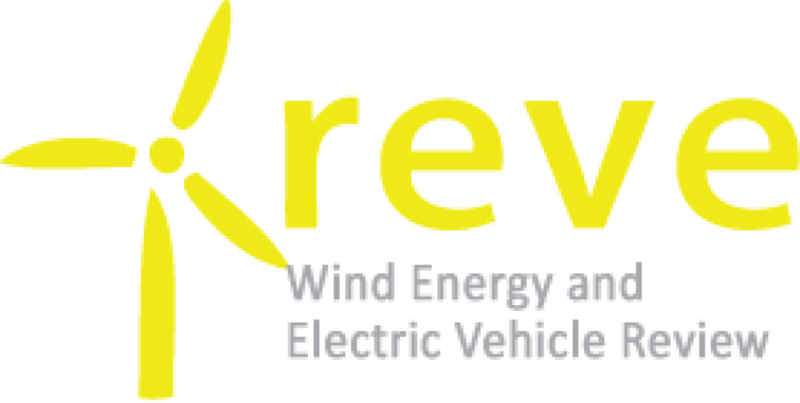 These preliminary self-administration proceedings relate to Senvion GmbH as well as its subsidiary Senvion Deutschland GmbH. After refinancing discussions with lenders have so far not come to a positive conclusion. The objective of the proceedings is to allow Senvion to proceed with the comprehensive transformation process that was started earlier this year by the CEO and Management Board. In parallel, lenders and major bond holders are currently continuing intensive discussions around a financing offer to secure the continuation of operations which may allow the company to successfully exit this process.